Seaway Logistics Ltd is an international freight forwarder based in Israel. Our aim is to offer more personalized freight forwarding and logistics services tailored to meet clients’ real requirements and as such offer a real alternative to the routine services offered by others. The company's staff has over 30 years of experience in the industry dealing with all modes of transport, which enables us to serve our clients with the highest levels of service possible. Technologies are given a high profile so that everyone knows what is happening on their shipments at all times. Together, with our network of exclusive agents, we take care of all transportation worldwide whilst maintaining the same high level of service. Our customer base includes all types of clients - from the very small, requiring additional assistance and guidance to multi-nationals and blue chip corporations.  Seaway Logistics Ltd comprehensive freight forwarding service means that we will attend to all your requirements around the world by the most efficient and cost effective methods possible. We do it simple - We deliver.